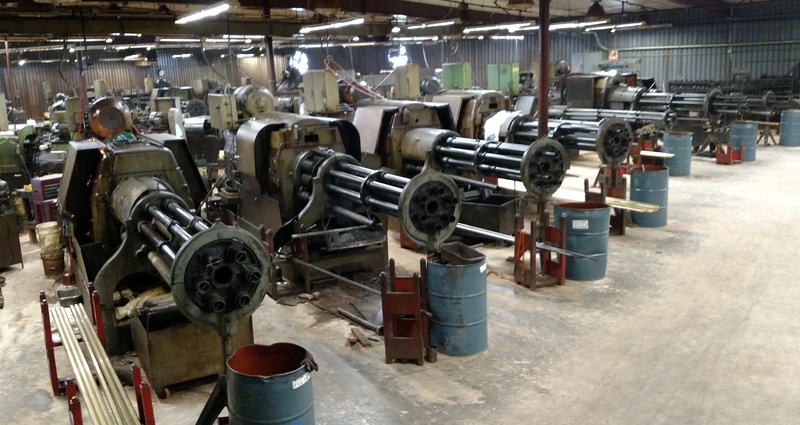 Our 37,000 square foot facility in Fenton, MO has 35 Acme-Gridley screw machines, ranging in size from 9/16" to 2 5/8" equipped with many differnet capabilites including pickoff & backfinish, spindle stopping and polygon milling. 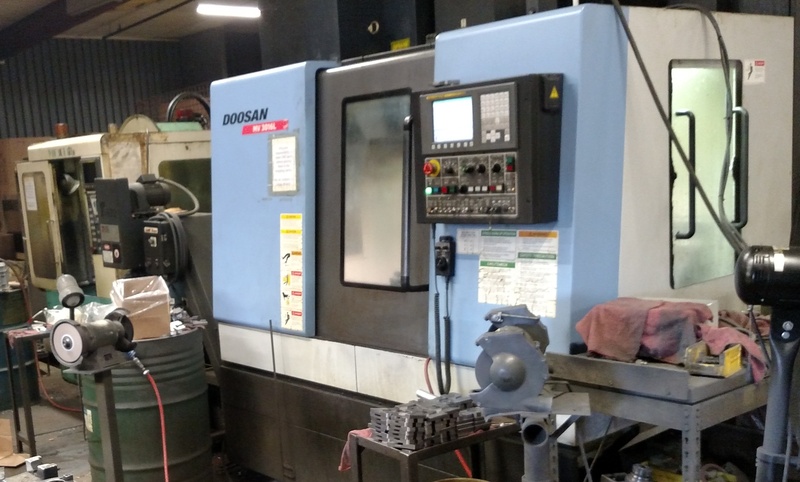 We also have 5 CNC Lathes and 3 Vertical Machining centers and a wire EDM machine to do tooling in-house for a quick turnaround. 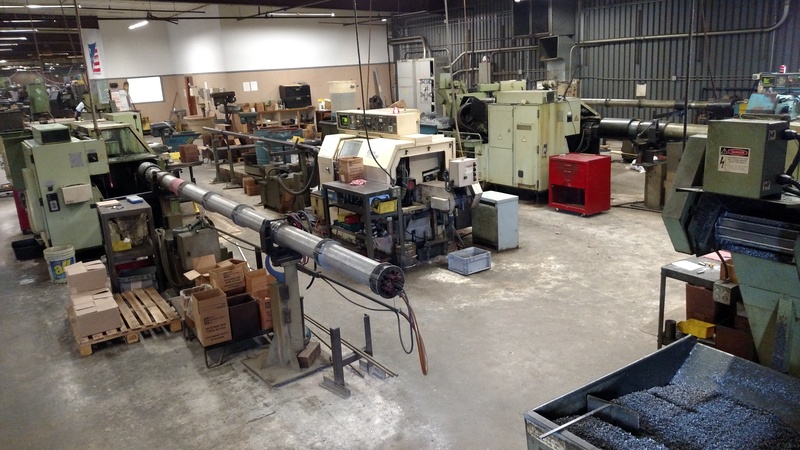 Along with various secondary machines for the purpose of drilling, milling, slotting, and tapping including snow drilling and tapping machines, bridgeport mills, lathes, bar roll marking machine, etc. 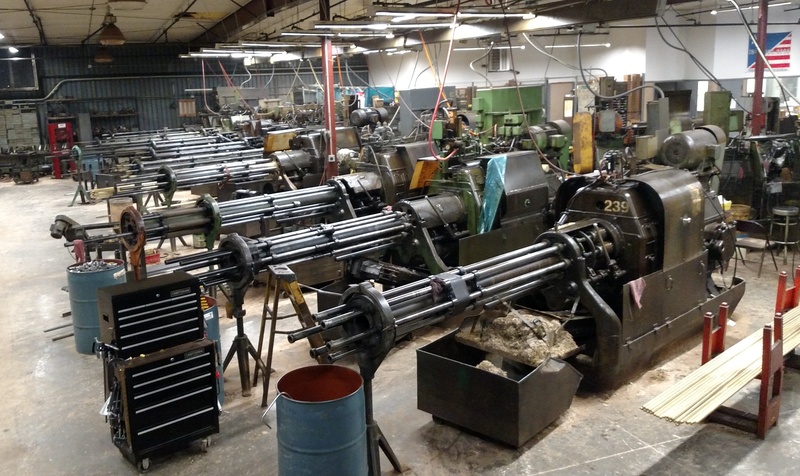 as well as complete inspection department with optical comparitor, profilometers, SPC capabailites and all standard gages.